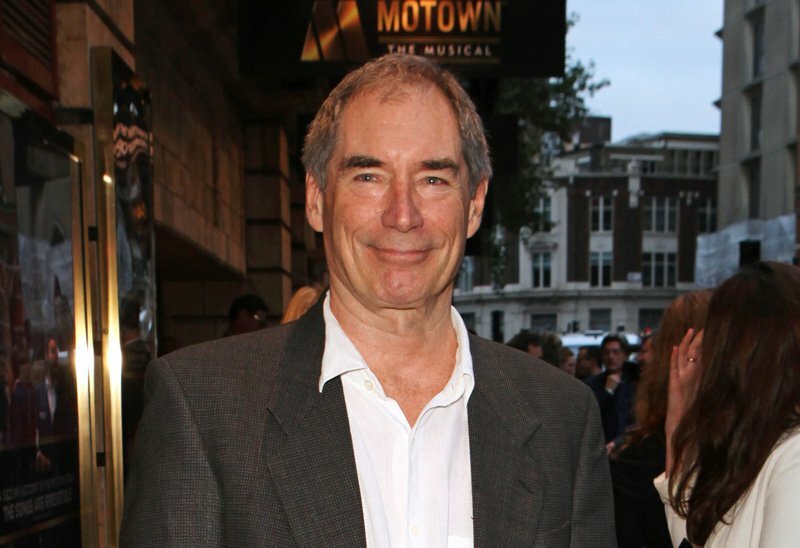 Former 007 actor Timothy Dalton (The Living Daylights, Hot Fuzz, Penny Dreadful) will be returning to the small screen in the upcoming DC Universe live-action adaption of Doom Patrol as leader of the group known as The Chief, according to Deadline. It was previously reported that Bruno Bichir had taken on the role of the character for Titans, so it remains to be seen if Dalton is replacing him in both shows or just Doom Patrol. The Doom Patrol characters will appear in the fifth episode of Berlanti’s DC Universe live-action drama Titans, with Brendan Fraser, Bruno Bichir, April Bowlby, Jack Michaels, and Dwain Murphy starring. The direct-to-series order of 13 episodes will be written by Supernatural‘s Jeremy Carver and will be executive produced by Berlanti, Geoff Johns, Jeremy Carver, and Sarah Schechter. Dalton was most recently seen in the Showtime horror series Penny Dreadful in the lead role of Sir Malcolm from 2014-16, but hasn’t been seen on screen since. The post Timothy Dalton Joins DC’s Doom Patrol as The Chief appeared first on ComingSoon.net.